35 world champions have been recognized by the WBC, four of whom have regained the title: Saensak Muangsurin (Thailand), Rene Arredondo (Mexico), Julio Cesar Chavez (Mexico), Timothy Bradley Jr. (US). 127 WBC super lightweight world title bouts have been held in WBC history. 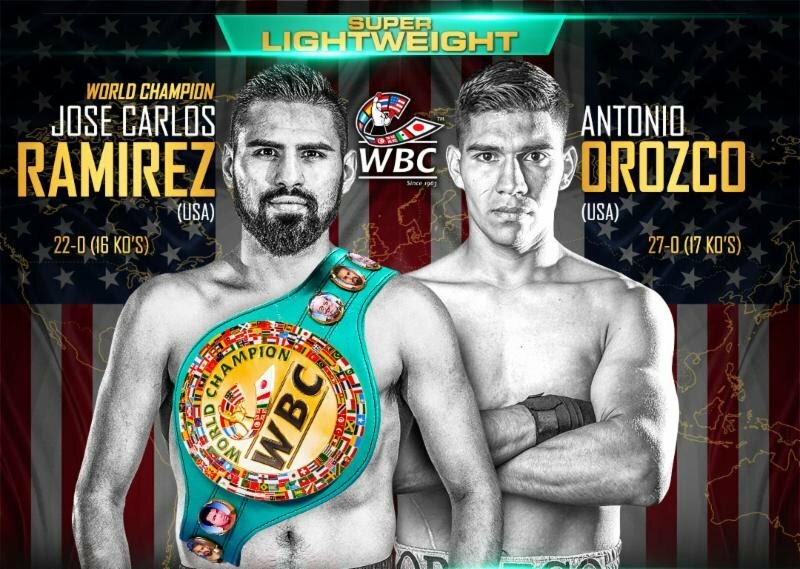 This will be the 72nd WBC super lightweight world title fight in the United States in WBC history. Next boxing news: Liddell vs. Ortiz 3 on Nov. 24 at the ‘Fabulous’ Forum in Inglewood, Calif.